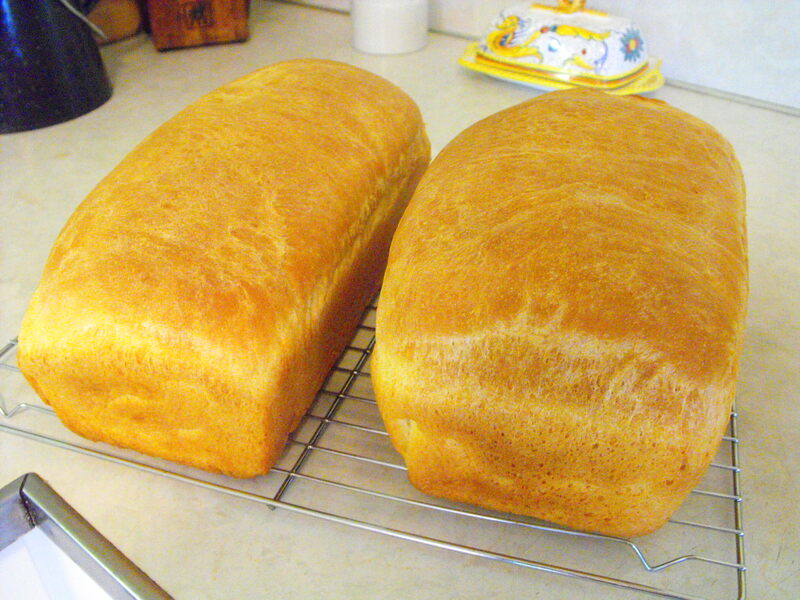 November 17 is National Homemade Bread Day. The 8-foot-long loaf of bread was real rye bread made specially for the show by a local bakery. Originally, the script said to use a piece of fake bread, but Lucy insisted on it being real to make the humor more authentic and believeable. So, the real monster loaf was baked, and at the end of the show, all of the audience and cast/crew members were invited to eat the bread. Next, if we’re not too tired from all that baking and eating, we’ll close our Homemade Bread Day pageant by singing a song by Bread.